So your business is growing at a consistent pace, and you’re slowly realizing that your basic productivity tools aren’t sufficient anymore. It’s healthy for needs to evolve when a business does. Many business leaders consider this as the ultimate “happy problem.” However, while growth is a great thing for any business, and rapidly growing company can also become a victim of its success. This is where IT investments come in. Many businesses resort to technology to efficiently address hurdles in scaling, efficiency, and reliability. 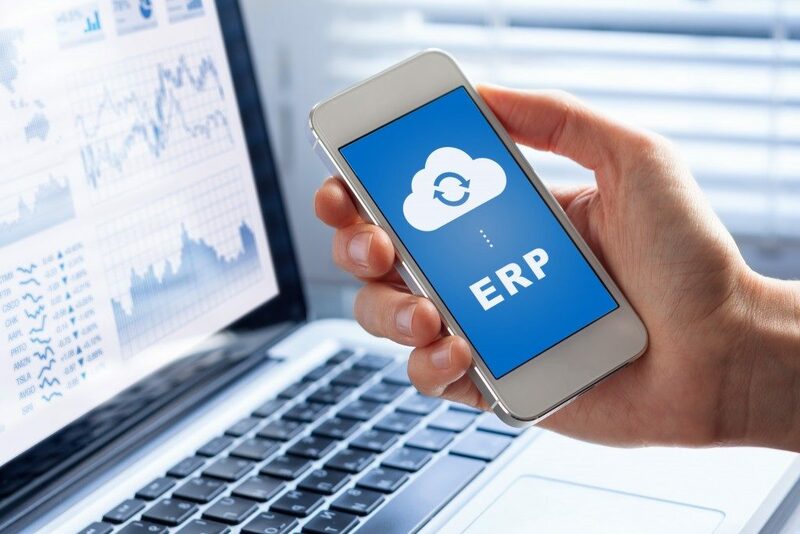 More so, they specifically consider using an Enterprise Resource Planning (ERP) software to digitally manage their business resources when their current systems are no longer sufficient. Do I need to be a full-blown enterprise to need an ERP? Small to medium-sized businesses are much more wary about making big IT investments – and for a good reason. Most ERPs come at a hefty price tag, but if you evaluate your requirements and systems well, you’ll see that these solutions will pay off later on. In fact, contrary to popular belief, an ERP purchase can be worth it for even the smallest size of business. It’s all about understanding when it’s best to consider an ERP and how to look out for cues that could hint at the need. When should I consider having an ERP software? How do you know if your system needs to be upgraded to an ERP, or if you need better systems to manage the way you work? 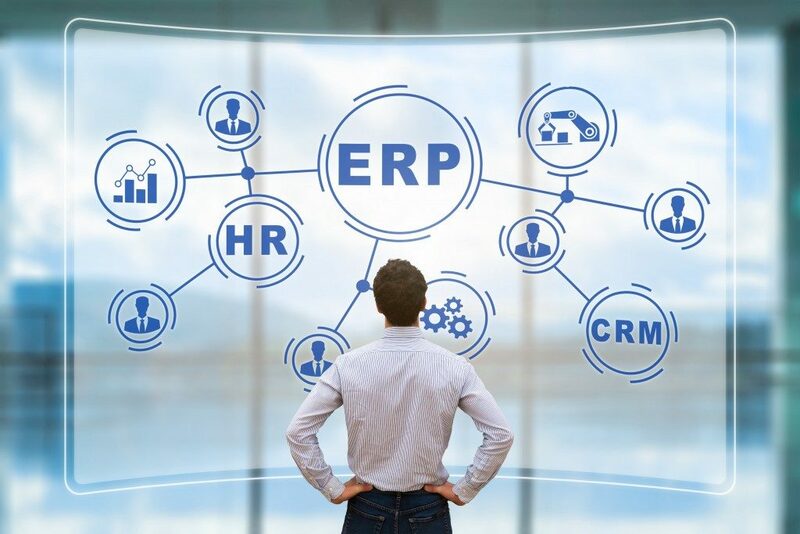 One of the biggest reasons to consider getting an ERP software is when you have too many different systems that address different processes in your company. If you’re using software for specific tasks, it might mean your business has reached a level of complexity that would be more efficiently addressed with a single platform that handles everything. An ERP software integrates and allows for more profitable operations despite these complexities. Another sign is when information about your core business is so inaccessible that it affects your ability to make educated decisions. This means there is a necessity to be concise; there is also a need to use a more powerful tool becomes more urgent. When in doubt, get an expert to weigh in. If you’re feeling anxious about getting your feet wet with your ERP evaluation, reach out to experts. Some companies specializing in technology solutions offer free assessments. These providers understand that an ERP is a huge investment and that meaningful purchases take time and effort. Therefore, it’s likely they wouldn’t mind getting their hands dirty with your journey, regardless of the lack of a promise of business. So if, for example, your independent research has convinced you and your team that further evaluation of sales force would be productive for your company, you should freely reach out to a sales force solutions company that could address your specific business needs. If you’re feeling like you’re adding complexity to your systems instead of simplifying it with your current investments, maybe it’s time to jump into the world of ERP. As the world demands more agile and efficient products, companies need to be sure that they’re equipped to react to the need, and an ERP might be the thing to ensure this.